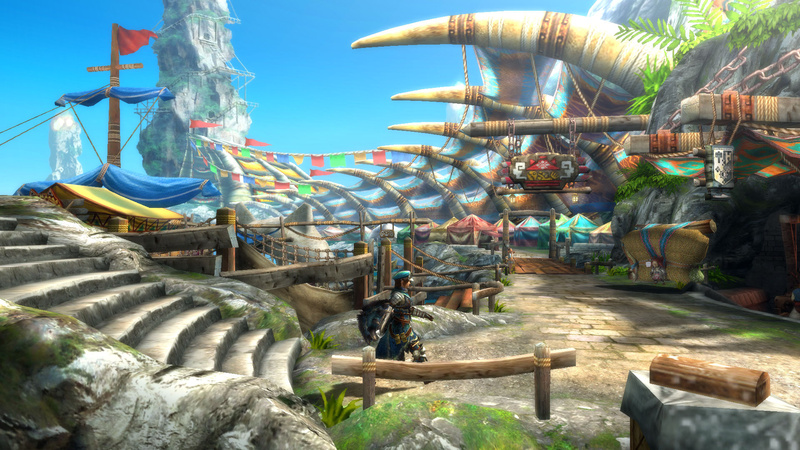 The popular fantasy action franchise Monster Hunter™ is now one of the most iconic gaming series in the world selling over 21 million copies worldwide since the series began in 2004. 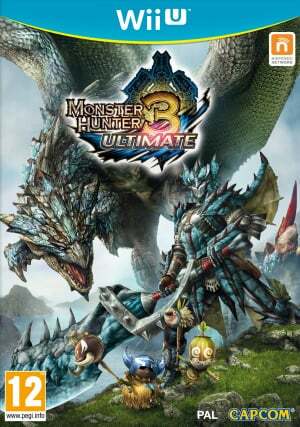 Players take on the role of a hunter and are sent to explore a settlement within the Monster Hunter™ universe, completing quests on their journey to seek and slay monsters whilst improving their skills and earning equipment upgrades. With many challenging monsters and over 200 quests the latest edition to the series is set to be the most expansive offering to date. 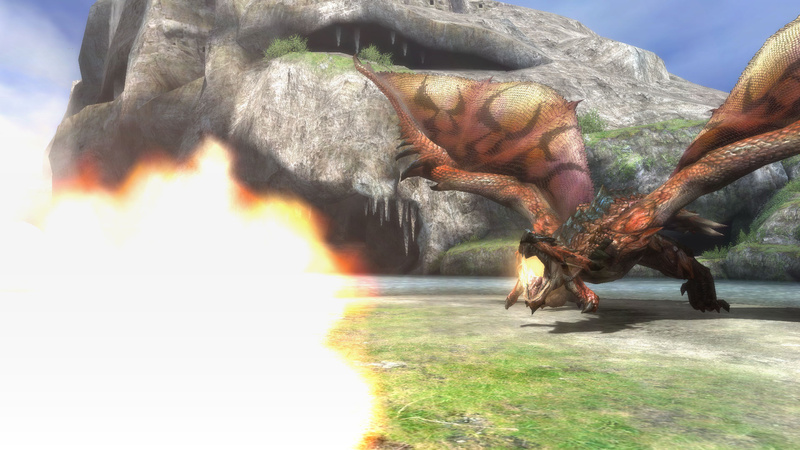 Monster Hunter™ 3 Ultimate utilises the functionalities of the Wii U console and Nintendo 3DS system to provide players with a truly intuitive hunting experience. 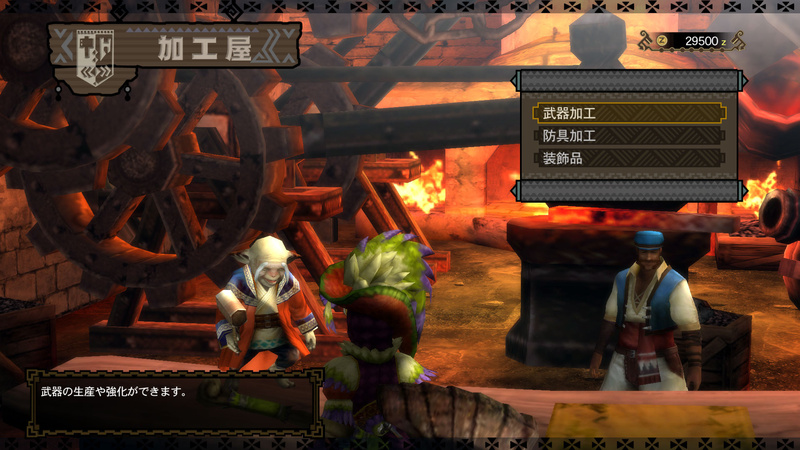 The touch screen feature of both platforms allows players to quickly access in-game books, weapons, field maps and mini games whilst the high quality graphics of Wii U and 3D visuals of Nintendo 3DS powered by the latest iteration of Capcom’s MT Framework deliver a unique and stunning world for players to explore. 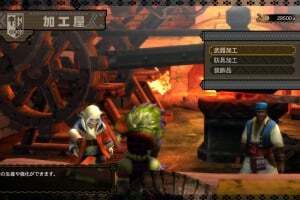 Taking advantage of the portability of Nintendo 3DS, players can exchange their guild card that contains all their hunter’s information with other players via StreetPass™. 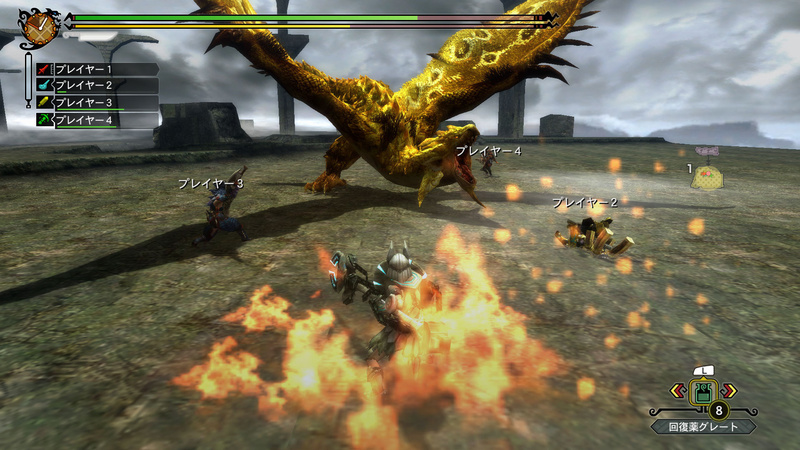 Players can experience the world of Monster Hunter™ alone or in four player local play using Nintendo 3DS. 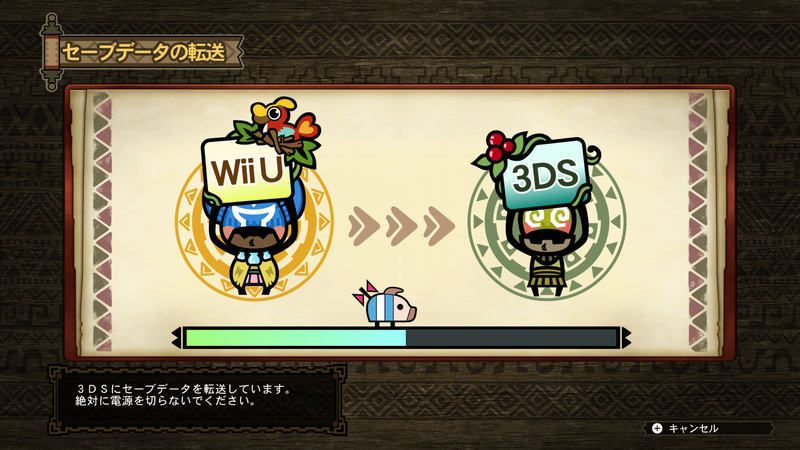 Finding nearby hunters to adventure on quests with is now even easier via the local Nintendo 3DS search feature. 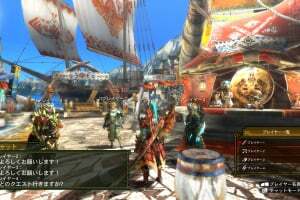 Wii U players will be able to enjoy the hunt with Nintendo 3DS players via a local wireless connection. 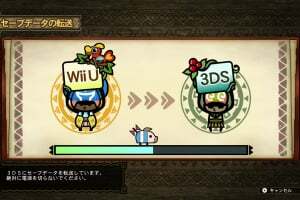 Gamers that own both a Wii U and Nintendo 3DS can take advantage of the inter compatibility of save data between the two consoles, taking the hunt from the living room wherever they go. Unbelievably stoked for this game. This kinda came out of nowhere. Yes it is the same. 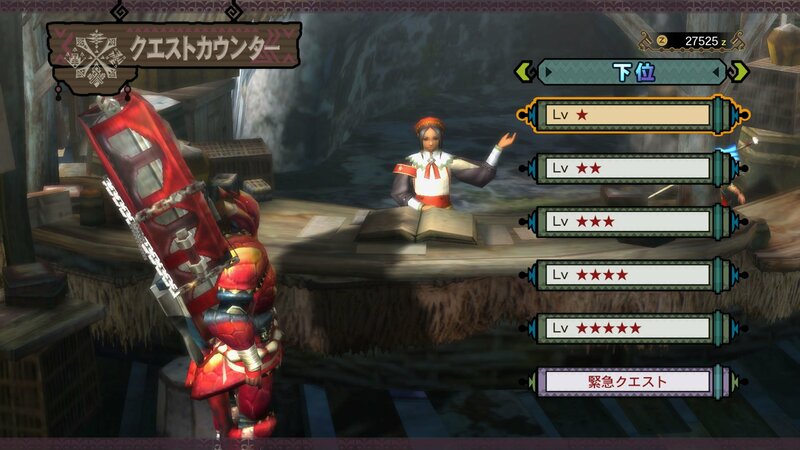 About the transfer, I doubt it but it would be nice because I have many armors and weapons on Tri. I never got a chance to own Monster Hunter Tri, so I'll be sure to pick this up when I get a Wii U. 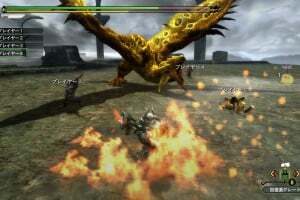 That Gold Rathian looks amazing! 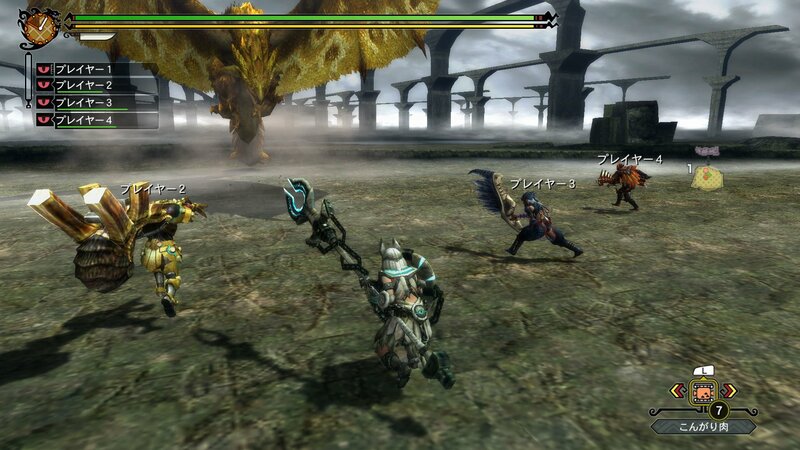 Maybe this can make up for missing the Wii version. I'll look into it. EEEEEEEEH!!!!! So freakin psyched!!!! March 2013 HERE I COME!!! 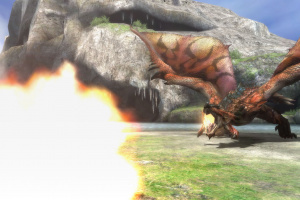 stupid question maby can i use my gameped if i play Monster hunter tri for (wii) or not because planning to buy it for my wiiU for the time being? 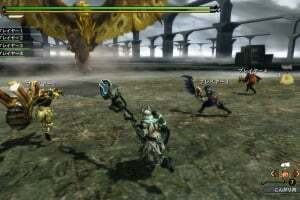 I doubt the game will have online splitscreen, as in take a friend playing on the same system online. Tri didn't have this. Though it would be fun as my local friends do not have a wii u or 3ds. 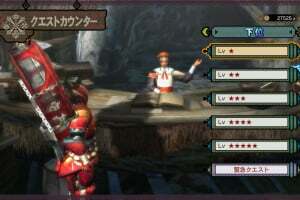 Also, weapons and armor have gone through an overhaul scince tri, more finely tuned move sets, stats and such so there will be no transfer from wii tri to wii u tri ultimate. I wonder how much work that would take if they tried. Your armor sets would be all screwed up too. Nice touches indeed ! Demo is awesome. a note to the highly respected authors of the site: it would be useful if all game descriptions contained how much space they occupy on HDD once installed / downloaded as a digital copy. 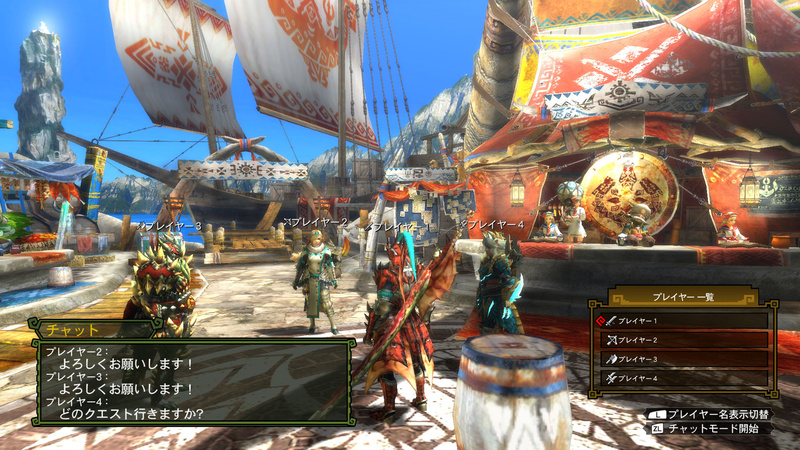 Well the WiiU/MH3 Bundle seems to be helping console sales. I don't know actual figures, but I know shop to are fairly popular online retailer in the uk and the MH3/WiiU bundle is currently 3rd on the pre-order chart, beaten by NFS:MW, and Lego Undercover. Stay Hunting My Friends ! Man, is it friday yet/>?? 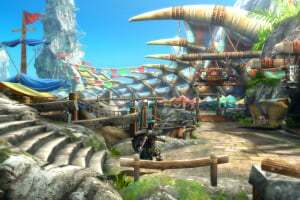 I've never played the MH games, but I have a question... does this have character creation on it (Like Fallout or Saints Row?) Because I've noticed in many screens your character looks different.